23: What is on fleek ? 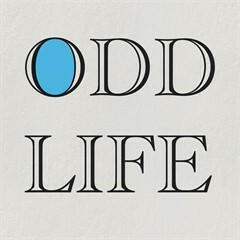 © 2019 Odd Life Style. Powered by Jekyll & Minimal Mistakes.